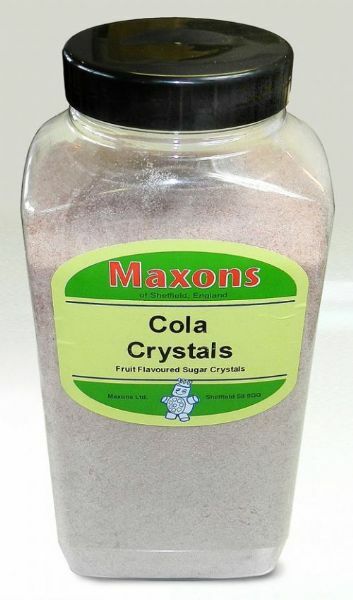 Maxons has been making their old fashioned boiled sweets for over 100 years with a family of brands that dates back to the 1880s. 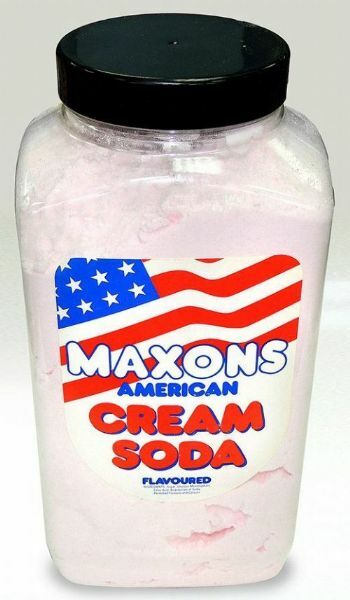 Still using the same recipes and techniques Maxons sweets are still made to the same high quality that has become their trademark for the last century. 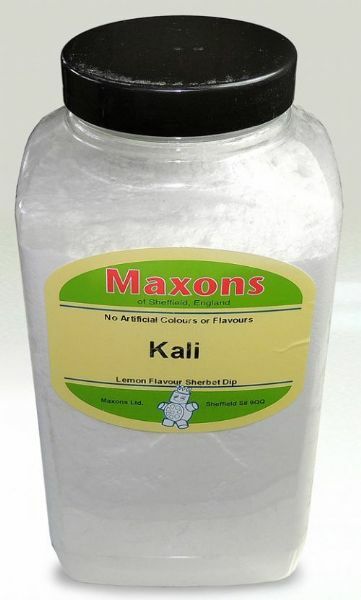 These sweets bring back memories of your childhood and are great to share with friends, family or work colleagues or to quietly eat on your own. 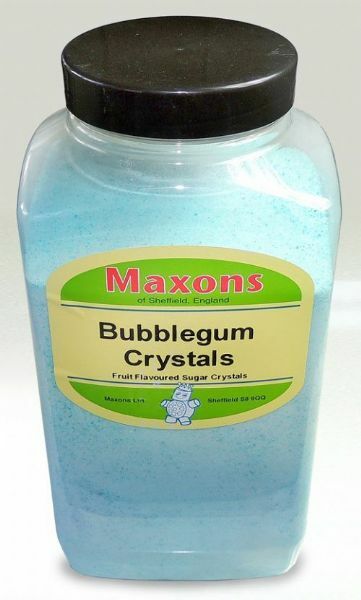 Remember going down to the corner shop for a quarter of your favourite sweets, then this jar of Maxons sweets is just what you need.